PEARL JEM, the Irish tribute band to Pearl Jam, the long running Seattle band who were among the pioneers of grunge, return to Galway in October. The band - comprising some of Ireland’s leading touring musicians - play Monroe's on Friday October 12 at 11pm. 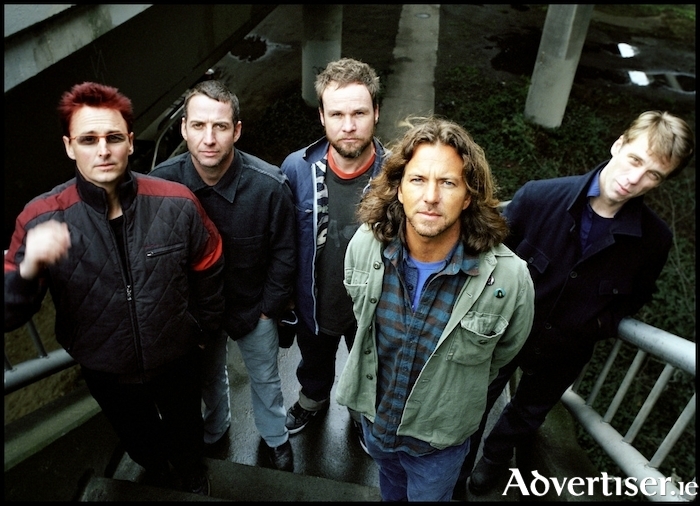 They will perform music from across Pearl Jam's career, including songs like ‘Even Flow’ and ‘Alive’ from their classic debut album Ten, up to more recent work. The band were invited to Seattle to play El Corazon, which in its previous guise as the Off Ramp Café, was where Pearl Jam played their first show in 1990. Tickets are €13, including booking fee, from www.monroes.ie or €15 on the door.